← Texas, 258 judicial district. All that paperwork, and anyone could have looked at the photos of Hanson’s house and the falsified government documents, County Appraisal, that he and the POA turned in and the lawsuit would have been over with. So if the Texas 11th Court of Appeals would have done their job, that the State of Texas pays them to do, they might have seen Phyllis Morton’s claims for signs erected in the subdivision or the construction of a driveway, off Hanson’s property on the easement. 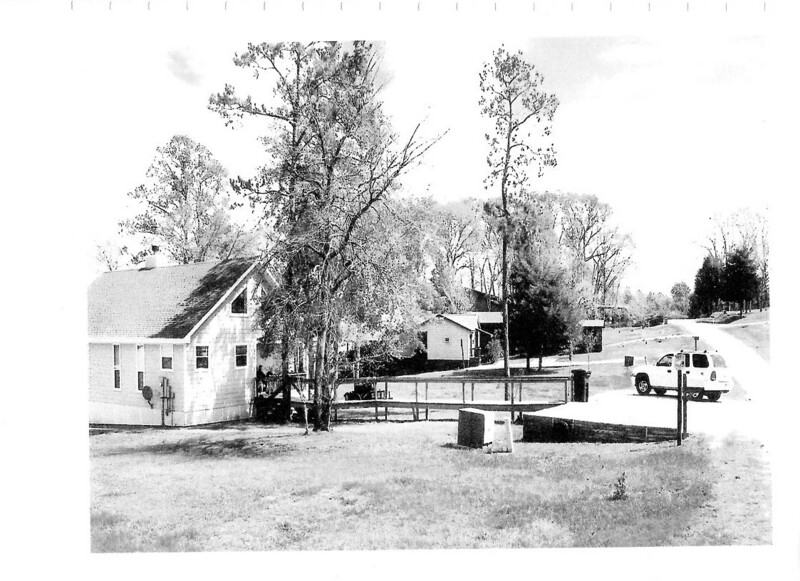 Furthermore the photograph shows Hanson’s driveway built on the easement of the subdivision. He does not park a wheel one, on his property. When Mrs. Morton parks on the easement, the Property Owners Association calls the East Tex Towing company to have her boats removed. You could have found the transcript of the recorded conversation from the East Tex Towing company in the court documents. The East Tex Towing company was subpoenaed to testify in court. The 258th District Judge Elizabeth Coker would not allow East Tex Towing company to speak in the court room even though East Tex Towing company was subpoenaed and present at the court along with a dozen or more people that was subpoenaed that did not get to speak. Madam. Kaylynn Williford owns the property between Hanson’s house and the house further away. Once again, from the road standing in front of her property looking to the left and the right you can see she perjured herself on her sworn affidavit. I took part, in Austin, in a video deposition that ended up in 258th district judge Coker now can no longer be a judge in Texas. I was advised that my video deposition be about Harris County asst. district atty. K. Williford & officers of the law, Texas Parks & Wildlife, conspiring to make my death look like an accident to cover up property tax fraud. Harris County Assistant District Attorney Kaylynn Williford.